While supplies last, customers who order this Limited Edition item will receive a special suncatcher featuring Sailor Moon! This gift with purchase is exclusive to RightStufAnime.com customers only! This will be a great DVD set. I've been looking forward to it over a year, and I can't wait to get it for Christmas. 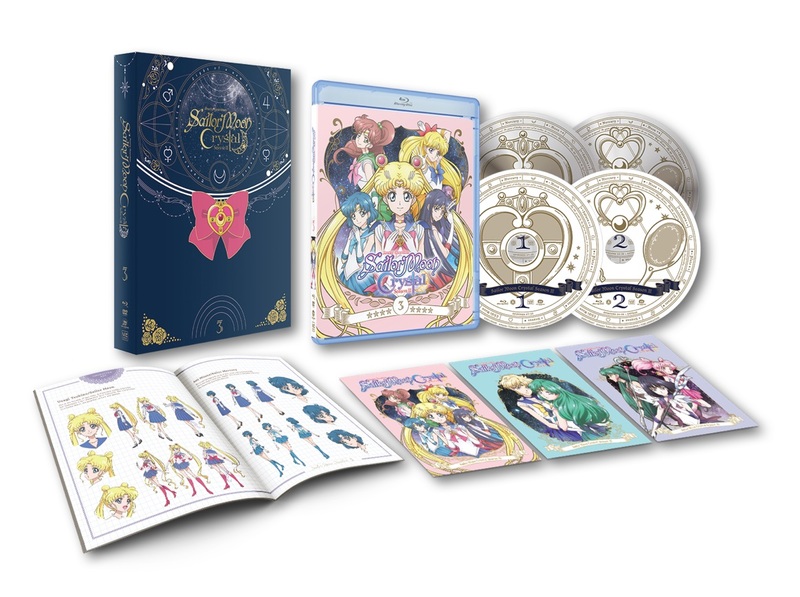 I am very happy with this release as I always do with the Sailor Moon Crystal boxsets that Viz releases. It’s worth having for Sailor Moon fans that love the series especially for people that enjoy the story after the black moon arc. In the Name of the Moon, this is a must have! This Limited Edition Blu-Ray set is awesome, the packaging is gorgeous, the art cards are so colorful and perfect that you don't want to remove them from the wrapping (well that is until I can get frames for them) the sun catcher is cute, the booklet containing information on our lovely Sailor Guardians, items they use, the mysterious Death Busters ect. However the best of all is seeing Sailor Moon and everyone on my tv in Blu Ray, you can't beat the high definition, sharpness and color. Also seeing Rainbow Moon Heart Ache attack on my tv, so awesome! 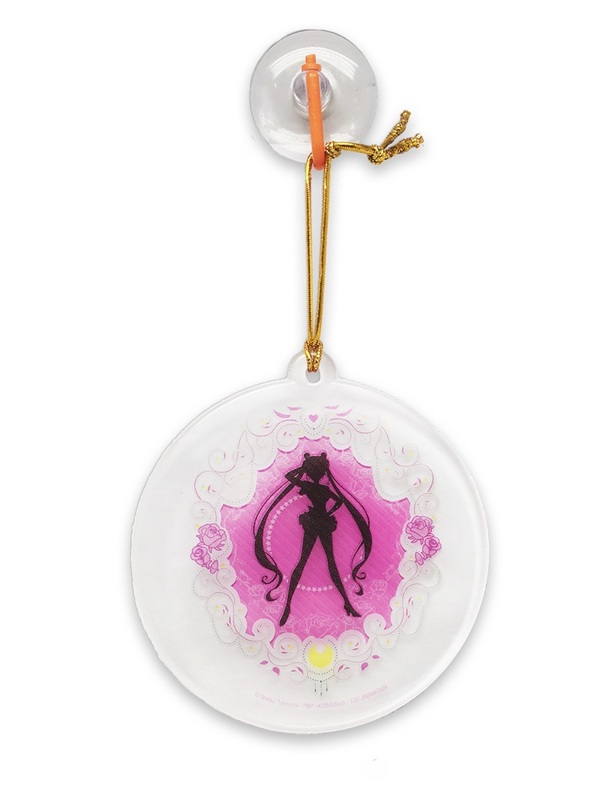 Perfect gift for any Sailor Moon fan! Show your Moonie love for more to be made! I love this so much. I love the suncatcher GWP. I am hoping when they finish making new episodes that we can get a box made for all of our boxes to keep them all together. I will buy that separate if need be. This is a really good buy for any Sailor Moon fan and with the new art style for the new voices, I say it is a win!